At Boom Creative, we provide design solutions for all types of clients. 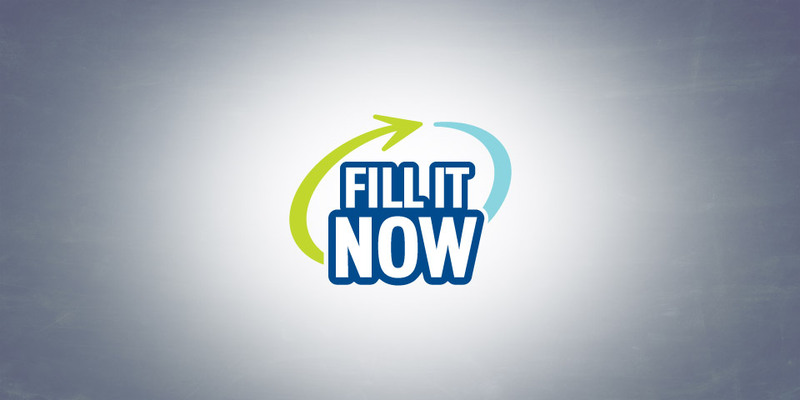 Fill It Now is the premier buying group in the plumbing and heating industry. The group consists of 240+ plumbing wholesaler distributors across the United States and more than 120 of the best-known manufacturers of plumbing products. We know that our work represents not only your business, but also all of your employees and can be a powerful association for the people who choose to do business with you.High quality graphic design: although other firms claim to offer it, no one comes through like Boom Creative. Design is our passion. Design is our background.